Cd Projekt Red just released the first 2 screenshots for the final Witcher 3 expansion, Blood and Wine. The second paid expansion will double the hours of Hearts of Stone by offering up to 20 hours of new add on content. 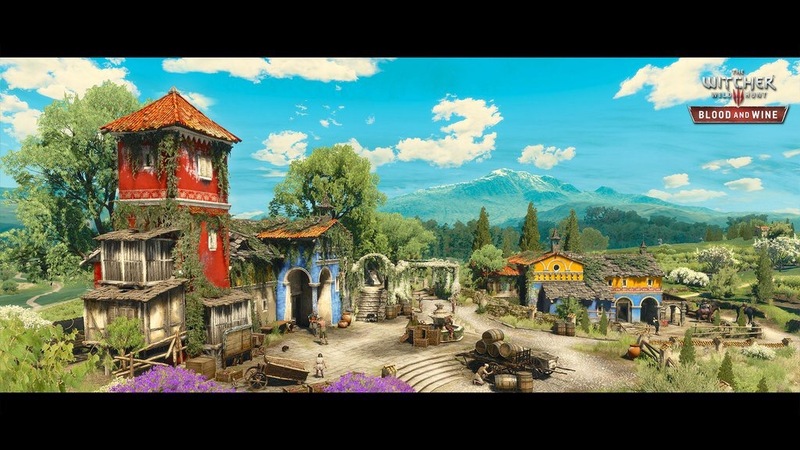 The screenshots are of the new Toussaint region. Blood and Wine is slated for a Q1 2016 release date. 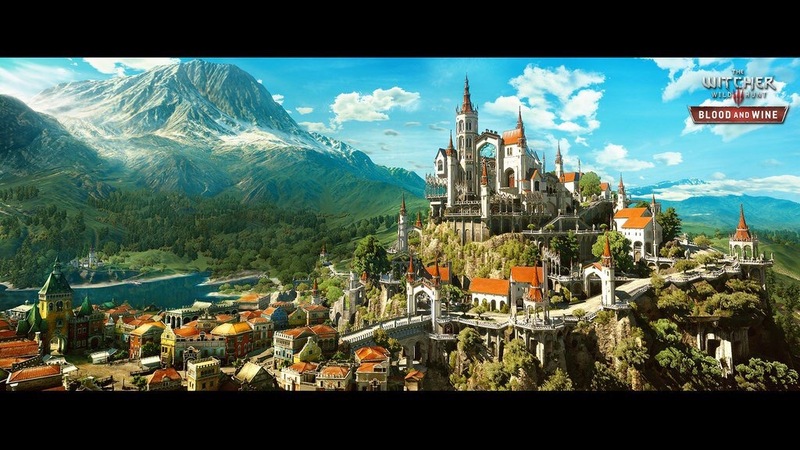 Check out The Witcher 3 expansion product page for more information.